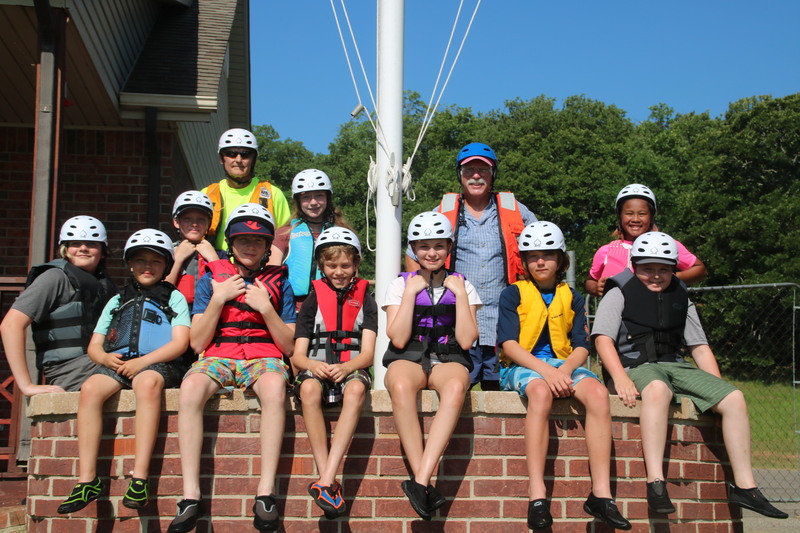 Discover Oklahoma’s host Dino Lalli and videographer, Brian Boone visited our June Sailing Camp I and did a terrific production of our class. Included were interviews with primary instructor, Jerry Lojka, Brock Ratliff and his mom Catherine, Quinn Stewart, Will Lange and Les Cummings. The show was well done and should be a nice marketing tool in the future. CLICK DISCOVER OKLAHOMA’S ABOVE TO VIEW THE PRODUCTION!